 Obituary for Jay "Randy" Randolph Coplin | Behner Funeral Home & Crematory, Inc.
Jay “Randy” Randolph Coplin, age 69 of Fairfield, passed away November 11, 2018, at Jefferson County Health Center. Graveside service will be 2:00 pm, Tuesday, November 13, 2018, at Pattison Cemetery rural Fairfield. There will also be a Celebration of Life service to be announced. Randy was born August 9, 1949, to Sidney and Carolyn (Fraenkel) Coplin in Harrisburg, PA.
Randy lived in the San Diego and Bay area in California until he moved to Fairfield in 1991. While in Fairfield he commuted around the country as a professor at many Universities. Randy loved to travel and make films. His hobbies included, radio and television productions. At one time he ran a radio station and Fairfield Public Access. Randy spent 5 years with Maharishi in Switzerland focusing on Vedic studies. He coached basketball every summer to middle school, High School and college kids. 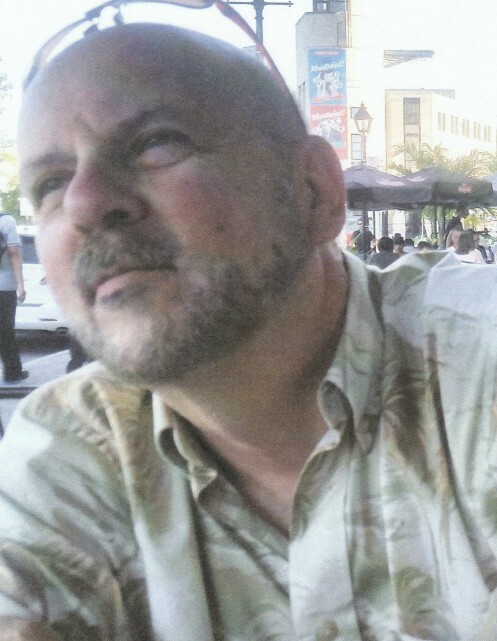 Left to share Randy’s memories are his daughter, Veronica (Amr) Alshazli of Fairfield; one sister, Margaret Pearson of North Carolina; and longtime companion, Laura Alcorn of Fairfield. Randy was preceded in death by his parents, Sidney and Carolyn Coplin.